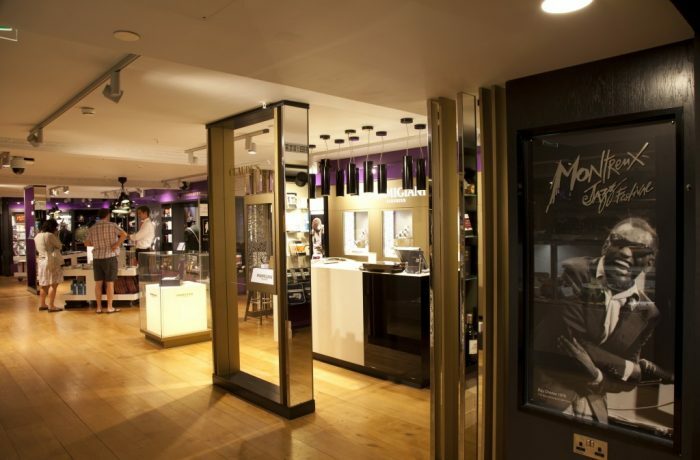 Pro Audio Systems, along with sister company Blynk Digital Media, recently completed an extraordinary installation in the heart of London, in association with the Montreux Jazz Organisation. Our friends at Installation Magazine published a feature article on this project. Please click HERE to view the online edition of the magazine, and turn to page 61. Our thanks to Paddy Baker and his team for all their support in producing this.